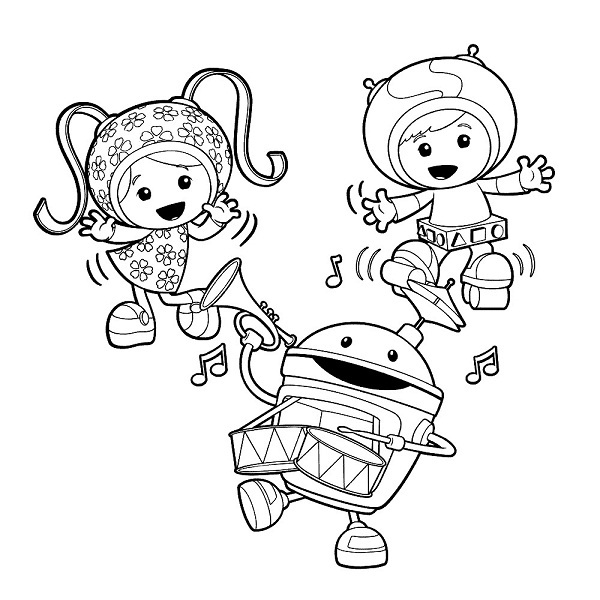 The tiny adorable Moshling monsters, characters from the popular online game of the same name, are surely loved by children who would cherish keeping them as collectibles. 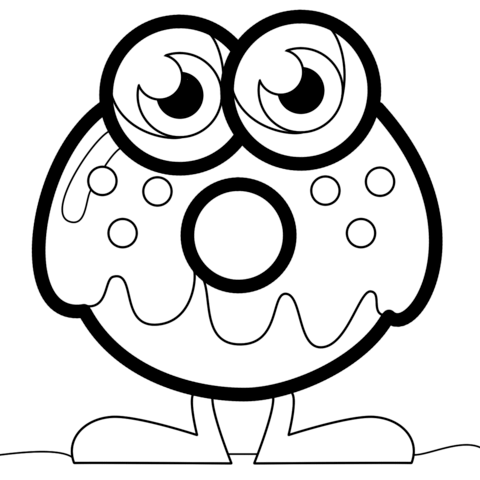 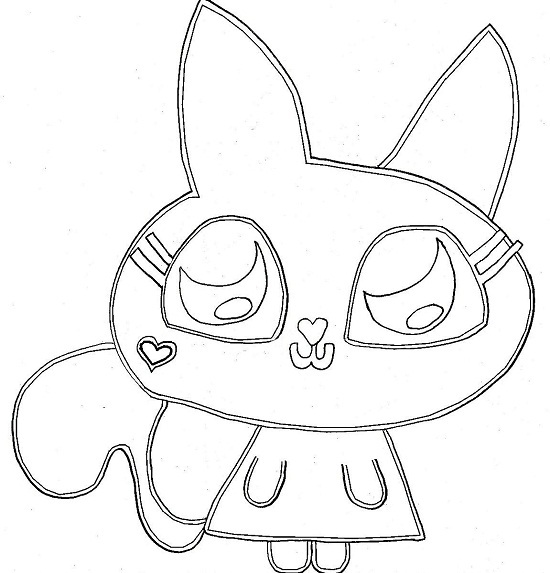 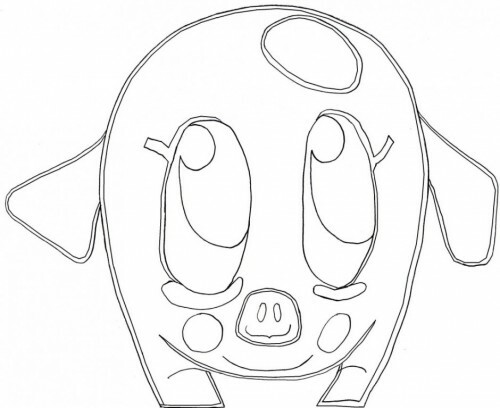 Getting to color these cute monsters would make your children be on cloud nine. 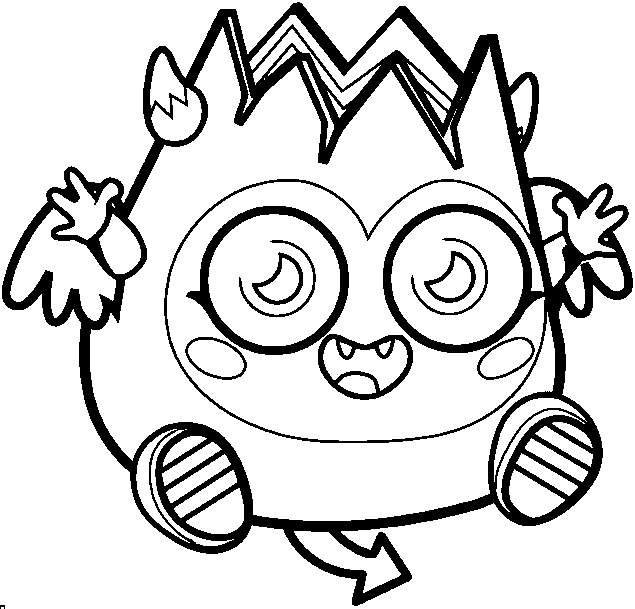 The Moshling monsters come in vibrant colors so choose accordingly while painting the coloring pages. 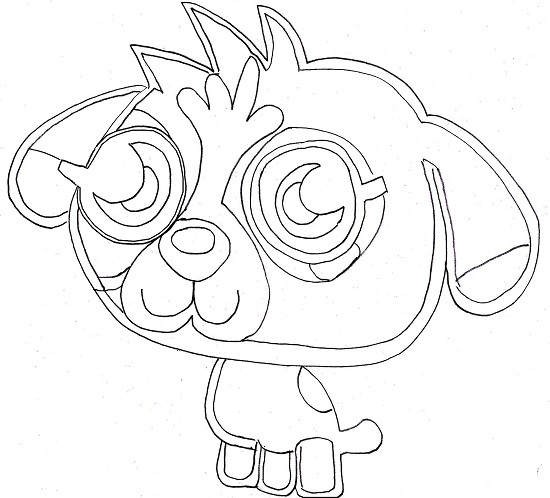 Use of crayons and bright colors is recommended. 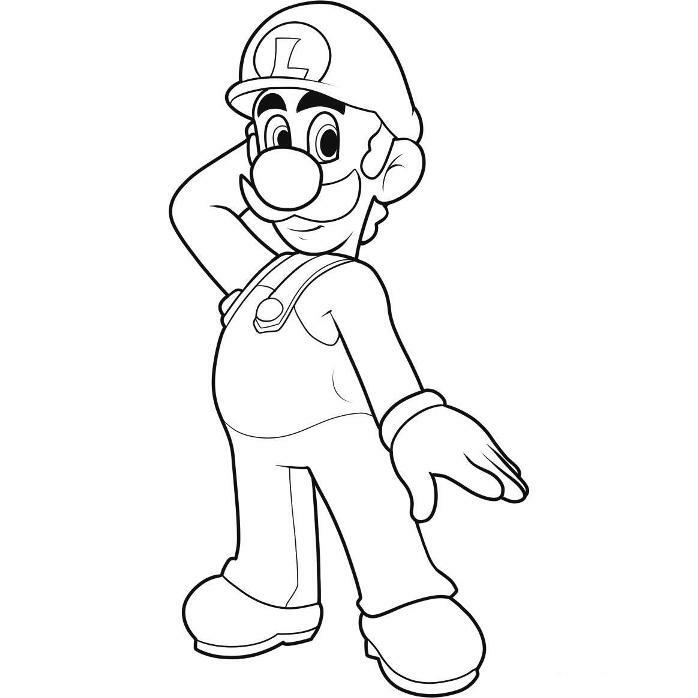 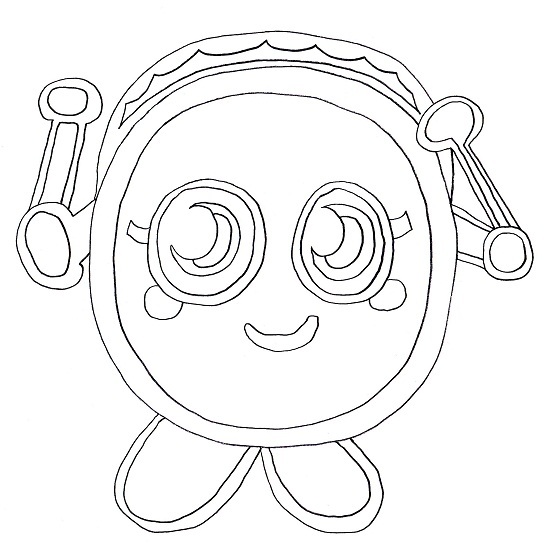 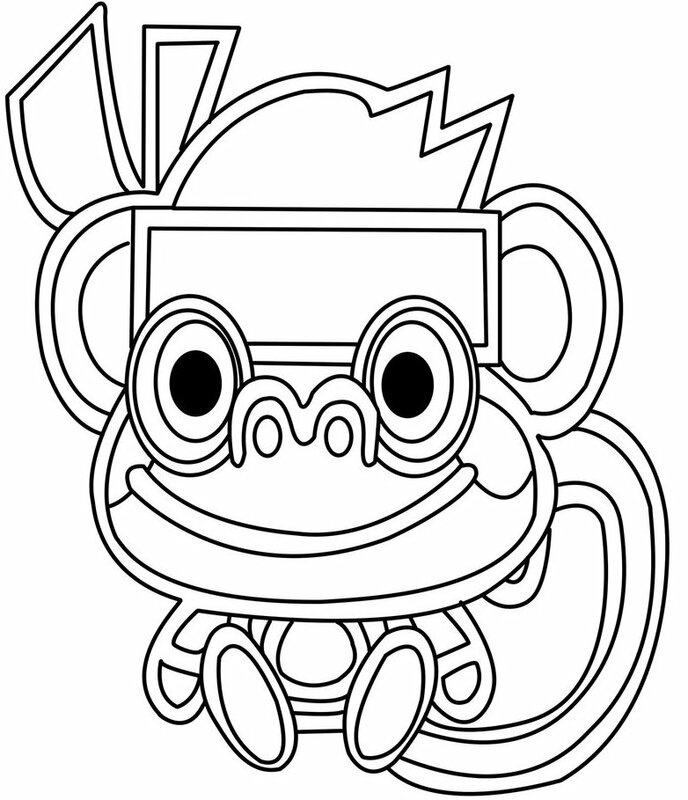 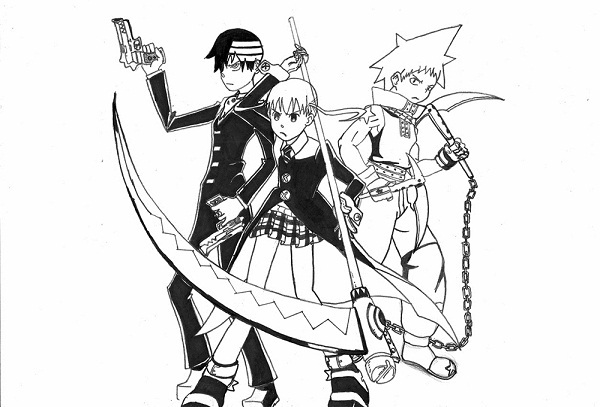 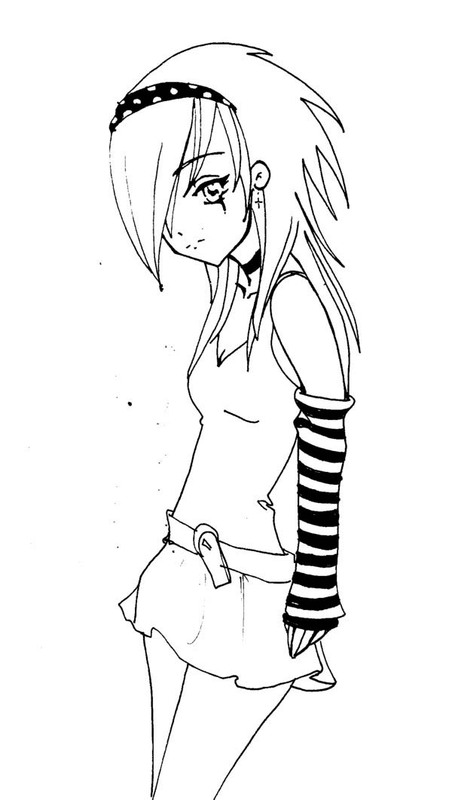 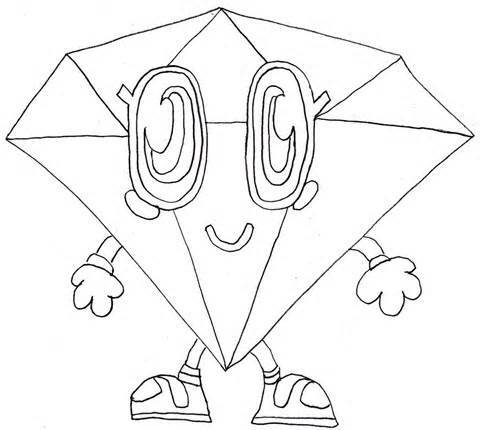 Join your child in coloring the pages to have fun together.